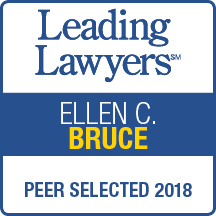 Ellen C. Bruce is a Partner with Sgro, Hanrahan, Durr, Rabin & Bruce, LLP. 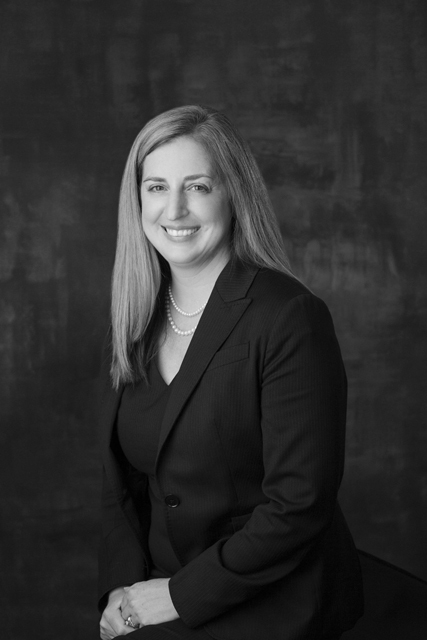 She has a general civil litigation practice, with a focus on personal injury litigation, Workers’ Compensation and estate planning. She was an Assistant Attorney General for the State of Illinois with the General Law Division in Springfield, Illinois from 2006 to 2010. Ms. Bruce is a graduate of the University of Illinois College of Law and obtained her undergraduate degree from Colby College of Waterville, Maine. Ms. Bruce is admitted to the Illinois Bar and the United States District Courts for the Central and Southern Districts of Illinois. She is a member of the Sangamon County Bar Association, the Central Illinois Women’s Bar Association, the Illinois State Bar Association and the Lincoln-Douglas American Inn of Court. She has been named a Leading Lawyer for 2017 and 2018.